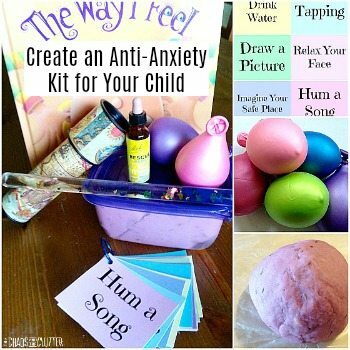 This cotton ball painting activity was fairly easy to set up and was very popular. All of my kids loved it and the neighbour’s two kids who were over at the time also thought it was pretty awesome, so this will be one that we will do again! I taped pieces of white paper onto our playhouse. Taping the paper onto a fence would work really well and that is what I would have done if we had a fence! I mixed paint with water (about equal parts of each) in tin pie plates. Be sure to use washable tempera paint because unless your kids have great aim, the fence is likely to get some paint on it. A rainfall should get rid of any paint residue. 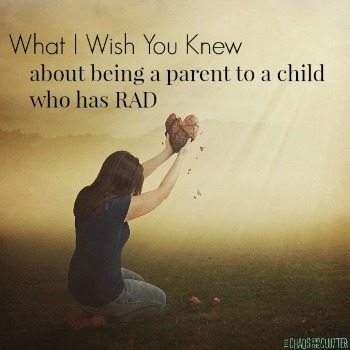 All the kids had to do was to dip a cotton ball in paint and throw the cotton ball at the paper. 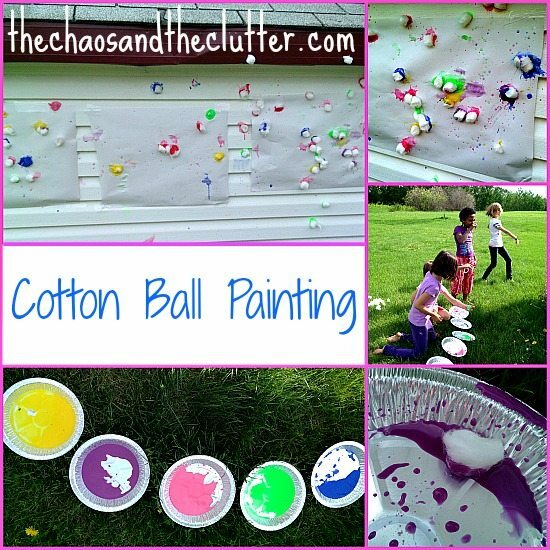 This activity combined all kinds of sensory between the softness of the cotton balls and squishiness of them once they get dipped in paint and the large flinging motion the kids get to experience when they throw them and the sound of them hitting the paper. 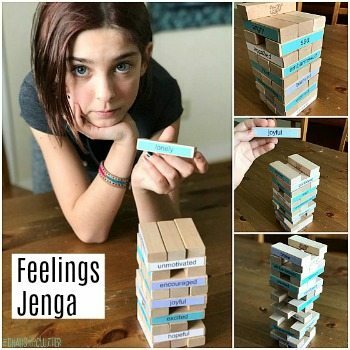 It also has elements of fine motor (pinching) and gross motor (throwing), making it a great game for preschoolers or older kids. Some of the paint got onto the playhouse, so the next day, we did a pretend play sensory activity where basically the kids “painted” the playhouse with water to wash off the extra paint. 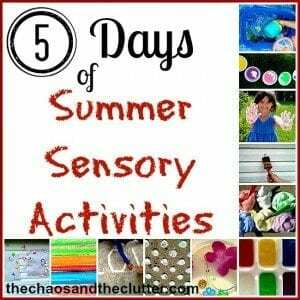 Both activities are ones that I am sharing as part of this week’s fun series of Summer Sensory Activities. I will be sharing two activities a day all week. 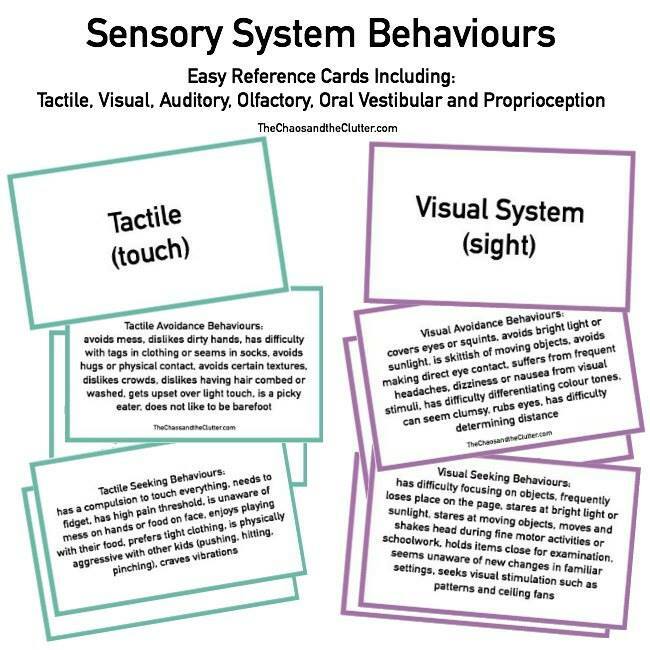 What fun sensory play! We love painting around here. Colorful, outdoor fun is always a winner in my book! Featured you on Mom’ s Library!